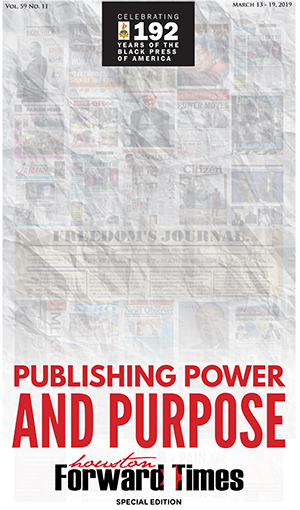 On the evening of Sunday, March 31, 2019, the world mourned the tragic loss of Grammy-nominated Crenshaw rapper, Ermias Asghedom, known professionally as Nipsey Hussle. 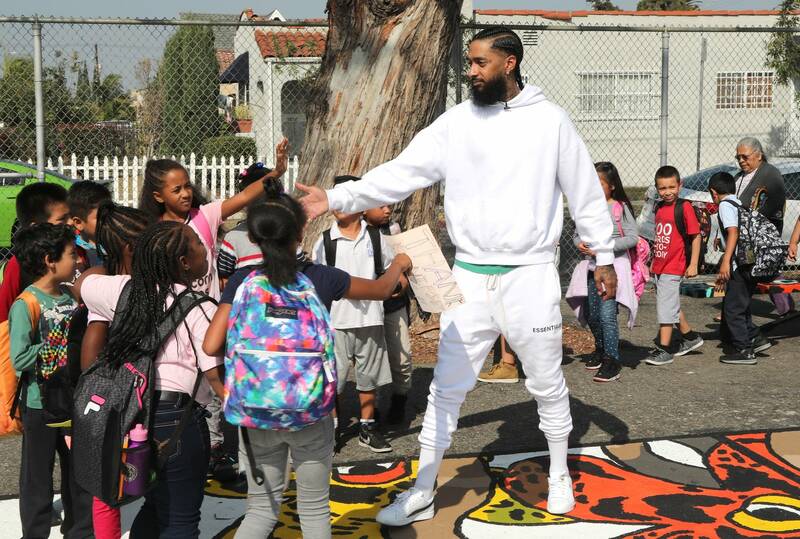 Nipsey was not only a rapper – he was a son, a father, a brother, a partner, an entrepreneur, a philanthropist and an activist. Born on August 15, 1985, Hussle was raised in the Crenshaw neighborhood of South Los Angeles. He was also a member of the local Rollin 60’s Neighborhood Crips gang. The Eritrean American rapper emerged from the West Coast hip hop scene in the mid-2000s and became known for his numerous mixtapes. Starting with Slauson Boy in 2005, the rapper issued a trio of Bullets Ain’t Got No Name volumes in 2008 and 2009 before moving on to The Marathon and its sequel, The Marathon Continues in 2011. His eighth official mixtape, Crenshaw arrived in 2013 and drew attention for its $100 price tag with his #Proud2Pay campaign. 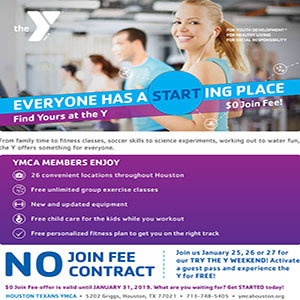 The mixtape broke into the Top 40 of the Billboard Heatseekers chart and featured appearances by James Fauntleroy, Slim Thug, Z-Ro, Rick Ross and more. Fellow entrepreneur and mogul, Jay Z purchased 100 copies of the $100 project and Hussle ultimately made $100,000 selling 1,000 copies in less than 24 hours at an All Money In LLC pop-up shop in L.A. Mailbox Money was released on the last day of 2014 and featured guests like Rick Ross, Dom Kennedy, Trae tha Truth, and producers DJ Mustard and DJ Khalil. In 2016, Hussle teamed up with YG for the anthem “FDT (F**k Donald Trump),” which peaked at number 50 on the Hot R&B/Hip-Hop Songs chart. The following year, Hussle returned to his own material with “Still,” which rode a sample of Dr. Dre’s “Still D.R.E.” That same year, he issued Slauson Boy, Vol.2, featuring Mozzy, Young Thug, Dave East, Snoop Dogg, G Perico, Kirko Bangz, Young Dolph and more. In 2017, Hussle’s independent record label, All Money In, teamed with Atlantic Records to give his label’s music a larger platform while he retained control over his brand for the release of his debut album, Victory Lap. This strategic deal was important because Hussle retained control over All Money In’s indie roster, which isn’t exclusive to Atlantic. Hussle had been adamant about being in control and maintaining equity ownership. 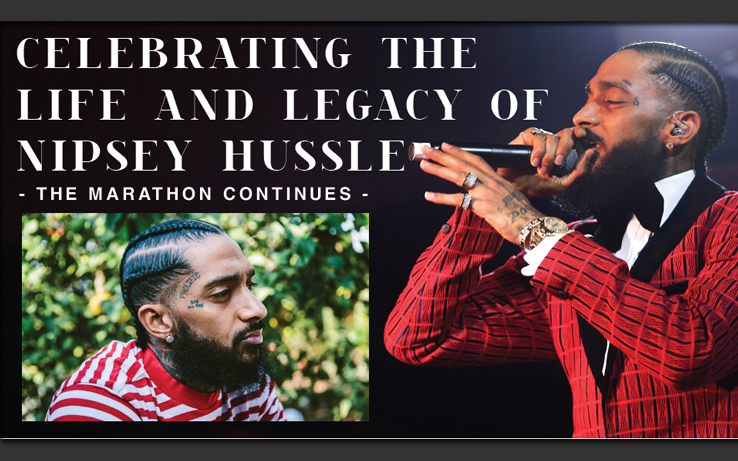 After much anticipation, Hussle’s full-length debut album Victory Lap was released in February 2018 to critical acclaim and commercial success, and was nominated for Best Rap Album at the 61st Annual Grammy Awards in 2019. The album featured guests YG, Diddy, Kendrick Lamar, The-Dream and Cee Lo Green, and debuted at No. 4 on the Billboard 200 albums chart during its first week. This was a celebratory moment in time for a prophetic West Coast voice, a mainstream launch for an artist who had been creating music to celebrate and recognize people like him who grew up in the struggle and found a way to thrive. Even if one didn’t listen to his music and couldn’t name one song, there is a universal respect for Hussle: the man. He led by example and promoted Black people taking ownership of property, music masters and a culture that didn’t often have compensation put back into the hands of those who crafted it. Hussle wasn’t glamorizing gangs or trying to continue the violent histories of gangs in Los Angeles but instead, was actively trying to broker peace and bridge the gap between rival gangs for years, uniting in his Crip blue with Blood gang rappers YG and The Game. This past Monday, Hussle was set to meet with the president of the Los Angeles Board of Police Commissioners and the city’s chief of police to discuss gang violence and “to talk about ways he could help stop gang violence and help us help kids,” said Steve Soboroff, president of the Los Angeles Police Commission. There are those who talk the talk as it relates to giving back and building up the community, but Hussle walked the walk. Buying back the block was his agenda and he even purchased the store that he was slain in front of because the original owners repeatedly called the police on Black youth who had nowhere to go but weren’t committing any crimes. Hussle’s motto and business plan was All Money In, No Money Out, his aptly named record label and way of keeping money and assets in the Black community. Hussle’s death is a hard pill to swallow in more ways than one. He died in the same parking lot where he once sold CDs out of the trunk of his white Lincoln. The same parking lot near where he opened a co-working space and STEM center for inner city children to build a bridge between Silicon Valley and the inner city. Together with LA native and entrepreneur David Gross, Hussle created a space for the community; a place that provided mentorship, networking events, workshops, professional development among other resources. He died outside of the strip mall where he owned a barber shop and a fish market to give the community access to healthy food options. Hussle taught us the importance of building generational wealth. Hussle also taught us the importance of Black love as he gloated about his love for his children and his woman, actress Lauren London. 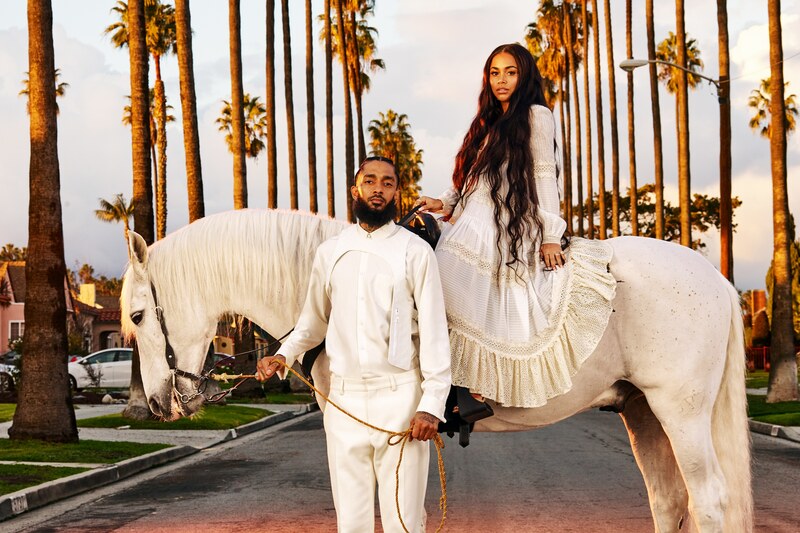 Hussle and London’s relationship seemed relatable and one could feel their intense love which stemmed from a genuine friendship through photos and candid videos. So much so, that the world immediately began lifting London and his children up in prayer following the devastating news that Hussle was shot multiple times in the parking lot of his store, Marathon Clothing, on 3420 West Slauson Avenue in South Los Angeles.